Harm caused by drugs table, does cannabis deserve to be legal? 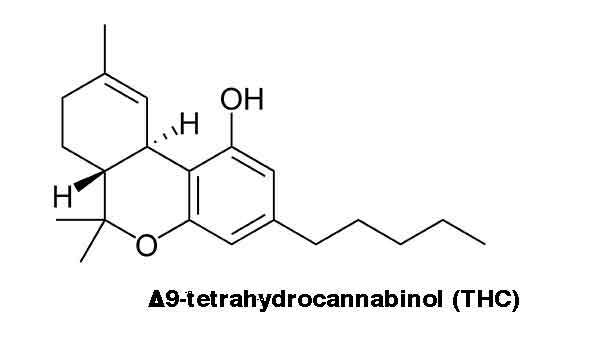 Lets talk scientific about the dangers of cannabis or marijuana, whatever you choose to call it. 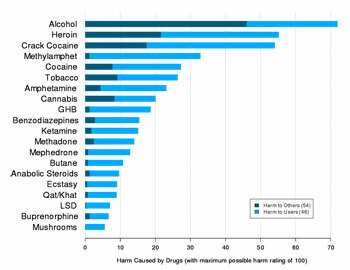 The Following table Harm Caused By Drugs was formulated by Prof David Nutt. The following Vice video "stealthcare" documents the ridiculous state of medical cannabis regulation in Australia. Very little research has been done since medical cannabis has become legal (for some) in Australia, and many patients are getting frustrated with the lack of effort on the government part. The pharmaceutical industry is quite complacent with any research which it's not surprising as it competes with their products. Following the science of cannabis; The medicinal root of the cannabis plant? Here at medicalcannabis.com.au, we like to stick to the science of cannabis and this is interesting! 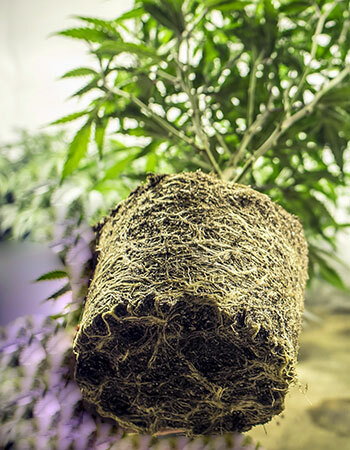 Who has ever heard of the root being medicinal? Big thanks to patients 4 medical marijuana it's a great site for facts about cannabis.